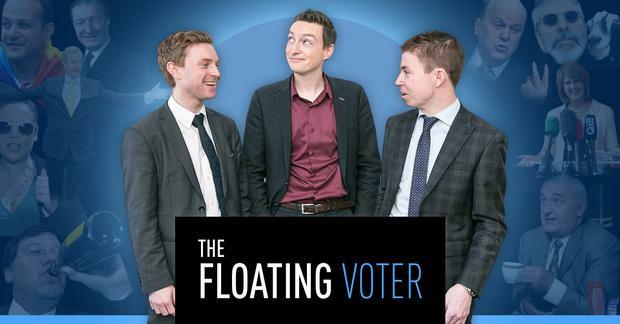 FLOATING VOTER PODCAST: Varadkar & Trudeau, the triumph of style over substance? Did the visit of Canada's PM, Justin Trudeau, typify what we can expect from Leo Varadkar as Taoiseach? On this week's show, Kevin Doyle, Niall O'Connor and Philip Ryan are joined by journalist, Kirsty Blake Knox, a self-confessed Trudeau fan. She tells the panel why the 'dreamy good looks' and positive media coverage of Trudeau's visit should be something that is seen as a good thing and a way for people to be more engaged and interested in politics. Isn't it some light relief from talk of bin charges and Dail legislation? 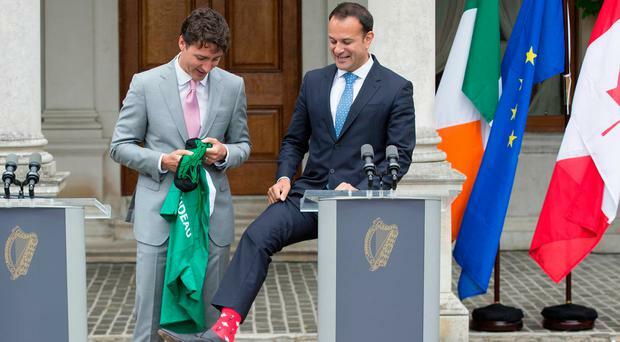 Niall O'Connor though sees it differently, fulminating at the Taoiseach cancelling a cabinet meeting for Trudeau which saw colourful socks, hurling and a jog in the park dominate the headlines.